Place a suction cup in the center of your template or ruler. Press down firmly and cut around desired shape. Remove and put on next project. Keeps fingers out of the way!! 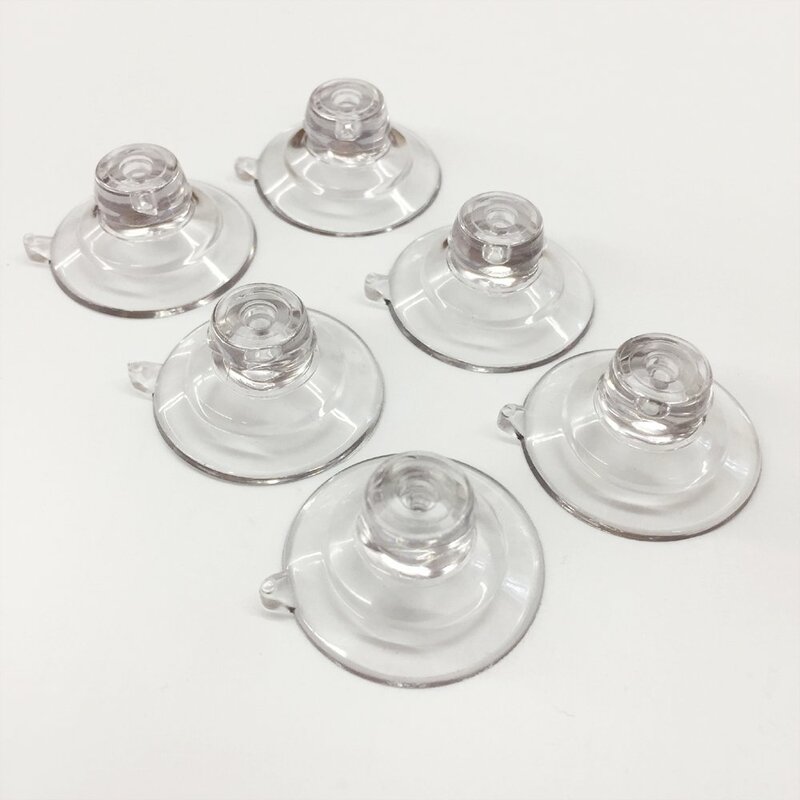 Each package comes with 6 - 1 1/4" suction cups.